The show is scheduled to air at the following times. 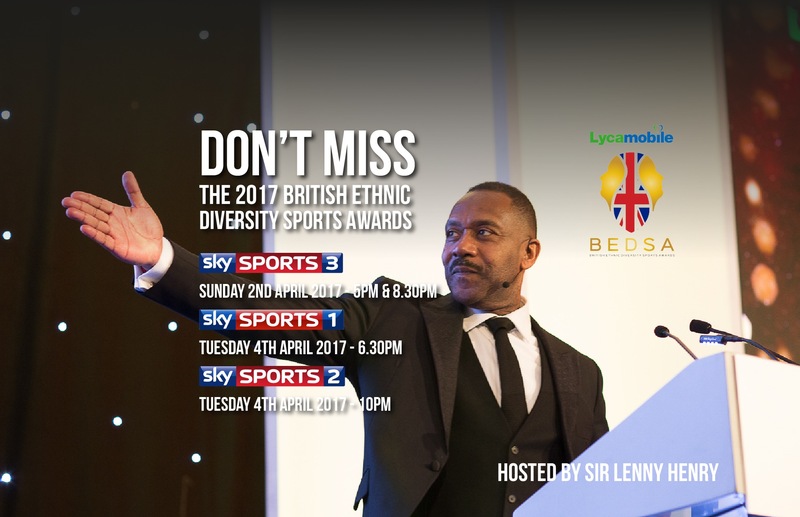 Hosted by Sir Lenny Henry, the BEDSA was attended by a host of celebrities including David Haye, Jason Robinson OBE, Ruqsana Begum and Many More. The Show also included a performance by London-based collective WSTRN!